Home About Universe Astronomy Info Missions Physics Videos Is Our Universe Part of a Multiverse? Is Our Universe Part of a Multiverse? 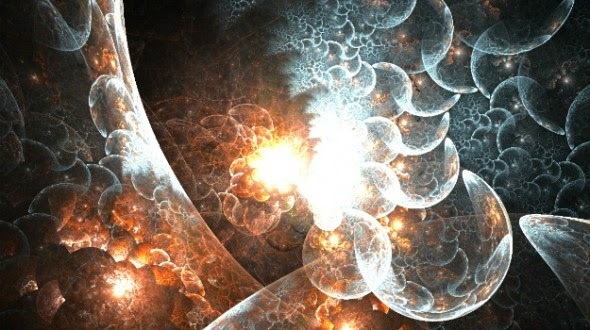 Is our universe part of a multiverse? Watch this amazing lecture for answer.